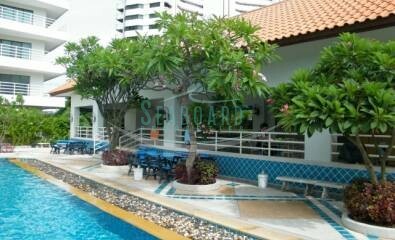 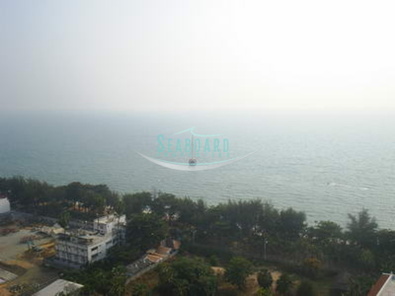 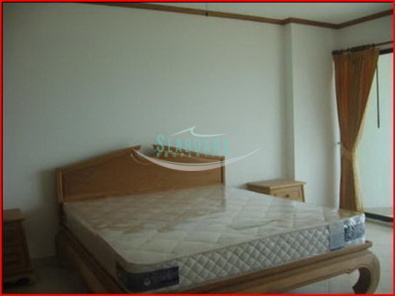 Conveniently situated on the Dongtan Beach is this popular condominium building. 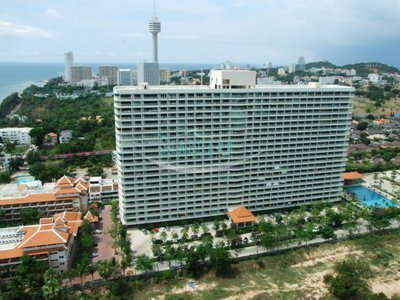 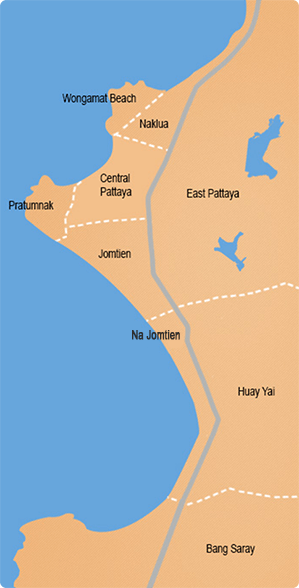 It has everything right on its doorsteps, beaches, restaurants, mini-marts and local taxis. 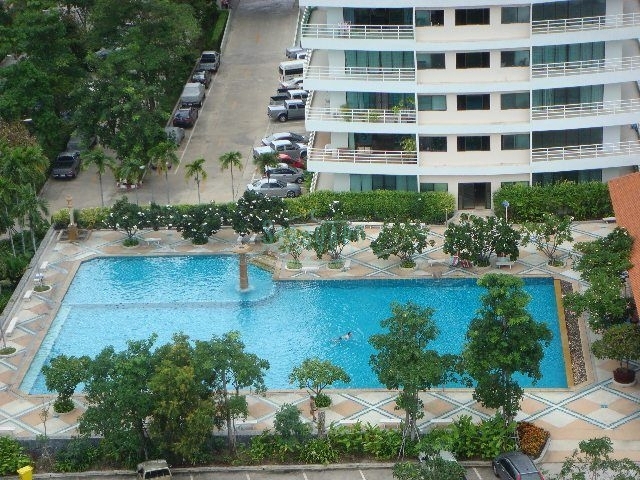 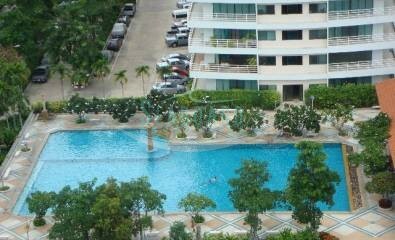 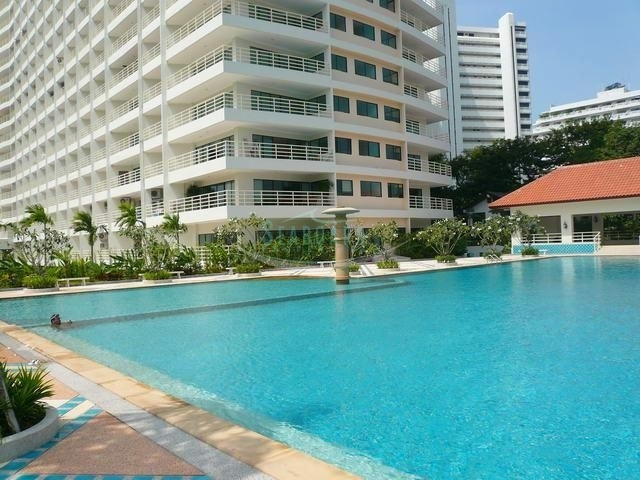 This high floor studio unit is positioned on the Jomtien Side of the building and has been renovated to a good standard and comes with fitted European kitchenette, built-in furniture, air conditioning and hot water shower. 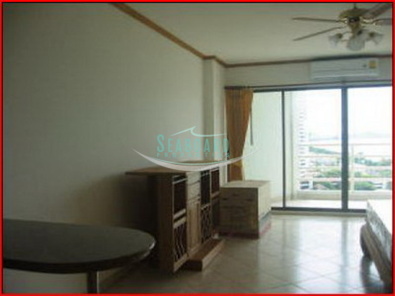 Being on the high floor this apartment has good sea view from it 's well sized balcony. 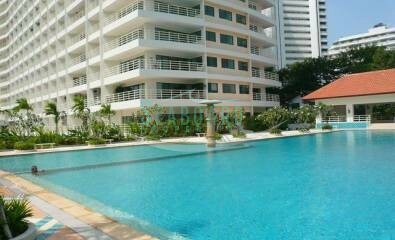 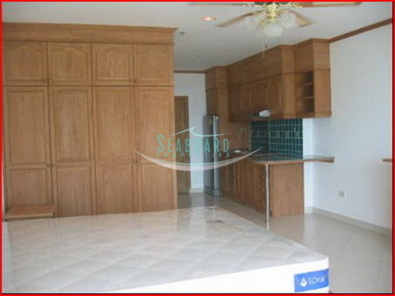 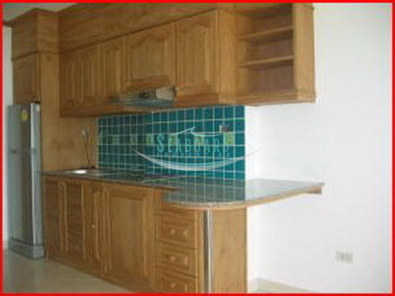 Available For Rent with long term contract at 25,000 Baht per month.